FPC Hanford is honored to be partnering with First United Methodist Church and First Baptist Church to bring Laundry Love to Kings County. 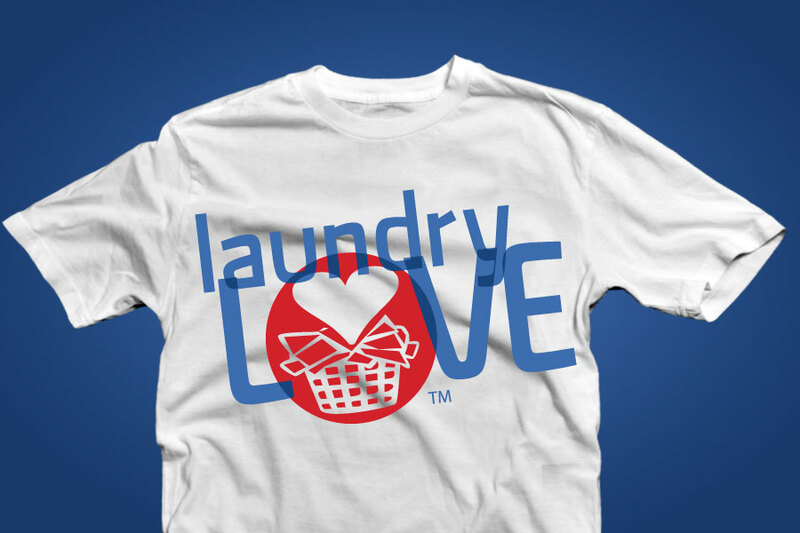 Laundry Love seeks to bring economic relief by giving the individual or family the option to redirect funds toward food, medical, gas or transportation costs as well as school supplies and other basic, everyday necessities. FPC Hanford is honored to be a host church helping to bring Safe Families for Children to Kings County. 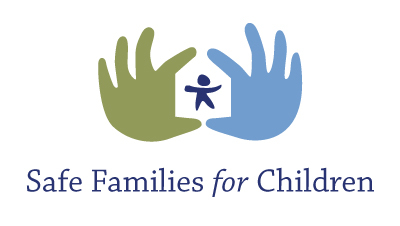 Safe Families for Children™ (SFFC) is a national movement of compassion that gives hope to families in crisis. This network of host families help parents who need to temporarily place their children due to unmanageable or critical circumstances. A host family provides a loving sanctuary and serves out of a sense of compassion and love. 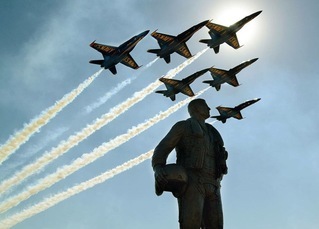 First Presbyterian Church of Hanford is proud to have a good relationship with many military families in our community. For those in our congregation who are part of the military, we want to walk alongside you during your journey while at NAS Lemoore. We are here for both the families stateside and those deployed through our Military Ministry. First Presbyterian Church partners with Pentecostal Church of God on 11th Street in their shower ministry by collecting toiletries and towels that are then taken over to help with this very important ministry in our larger community.